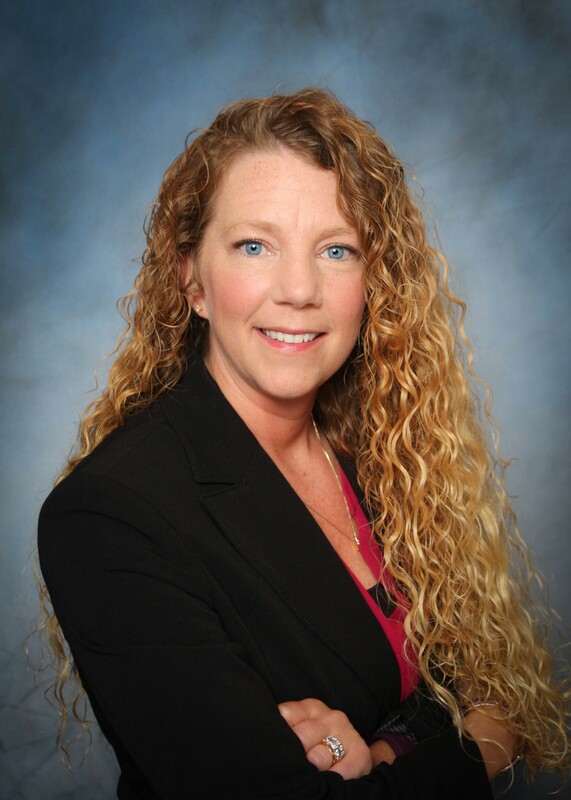 Tammi began her 25 year career with Wells Fargo Financial Information Services in 1991. She continued to work for Wells Fargo Financial as a Business Systems Consultant until she moved into Wells Fargo Business Continuity Planning in 2004. Tammi is currently an Operational Risk Manager for BCP and has experience in working with both technology and business unit continuity plans. She has been a member of the Iowa Contingency Planners since 2006. Tammi has a B.A. in Accounting from Upper Iowa University and is a Certified Business Continuity Planner (CBCP) from DRII. Jean is a Certified Business Continuity Professional (CBCP), through the Disaster Recovery Institute International (DRII) and holds a Certification in Homeland Security at a level three (CHSIII). Jean began her career with Wells Fargo in 2006, obtaining her officer title appointment as an Assistant Vice President in 2013. Currently, Jean holds roles as an Operational Risk Consultant and Business Continuity Officer in Business Continuity Planning, Incident Management and Community, Customer Disaster Response. She provides incident support, consulting, awareness and facilitation to ensure Wells Fargo is prepared to continue business throughout incidents. Jean is also a member of the Wells Fargo Enterprise Incident Coordination Center (EICC), acting as a liaison to Enterprise on behalf of the Consumer Lending lines of business. Through EICC she supports the business and customers throughout high risk and catastrophic incidents having potential impact on the Wells Fargo Enterprise. Jean has an overall and ongoing responsibility of strategically enhancing the business continuity and incident process, ultimately mitigating risk for Wells Fargo’s Team Members, Business, Infrastructure and Customers. Randy Ratekin is the Business and Disaster Recovery Coordinator for ITS, Inc. / The SHAZAM Network since January 2007. 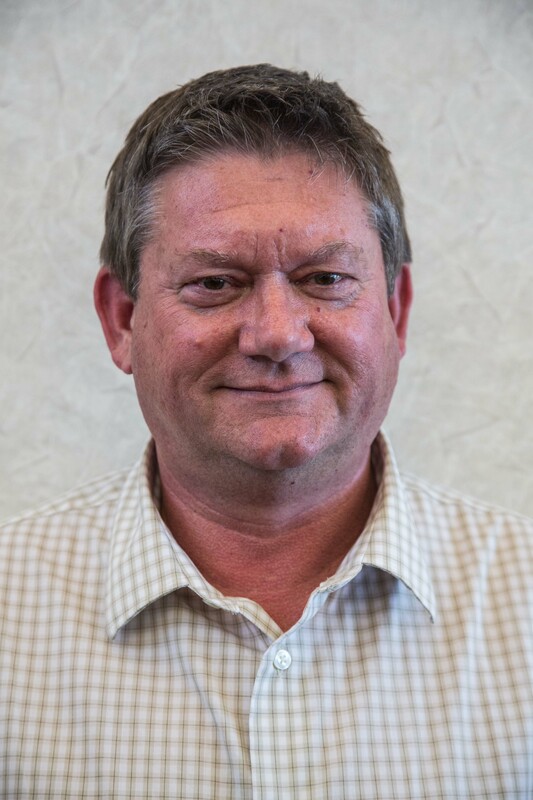 Randy is in charge of all business and system recovery planning, incident management and coordination with local emergency management and government entities. Randy obtained his CBCP certification from Disaster Recovery Institute International in January 2005. 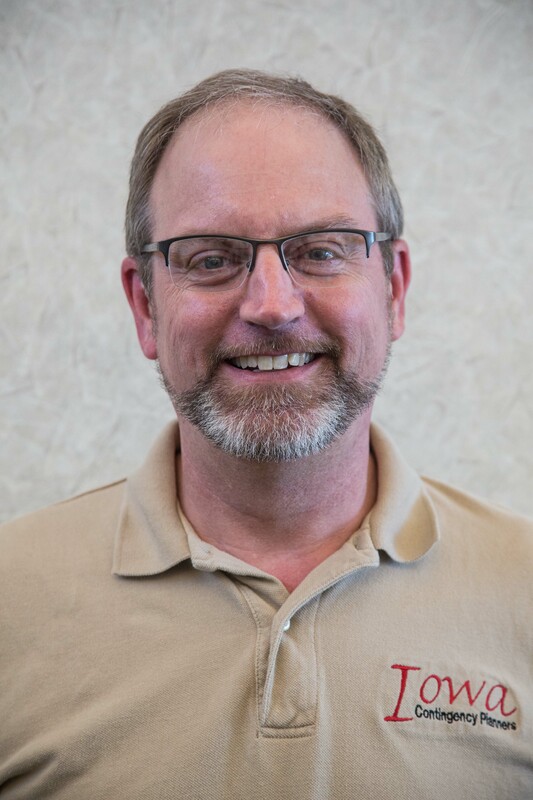 Over 17 years Randy been worked in continuity planning been a member of Iowa Contingency Planners of which the past six years he has served on the board of directors. The past five years he held to position of Chairman of the board and is currently the Treasurer. John is Director of IT Governance, Risk, & Compliance at Integrated DNA Technologies in Coralville. John and his team are responsible for cybersecurity operations, global end user support services, service management, IT regulatory compliance and audit support, and disaster recovery planning. John has a Bachelor of Science in Business Administration degree from the University of Central Florida and an MBA from Mt. Mercy University, and he is a Certified Information Systems Security Professional. John has over 25 years of experience in IT operations and security. Married with three children he lives in the Mount Vernon area. Mark has been involved in Information Technology for Wells Fargo for 19 years, 15 of which have been in BCP/DR. Mark received his CBCP certification from DRII in 2012. He has worked in and supported various areas of the company including Financial, Card Services, Mortgage, and Brokerage. In his current role he is responsible for planning, exercise and maintenance for applications supporting the Mortgage Servicing Line of Business. During Mark’s time in the Brokerage support role he was also responsible for Vendor Management, Records Management, and Asset Management, giving him a broad Risk Management perspective. 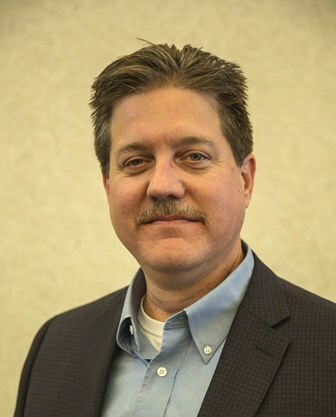 Dave is the Director of Information Technology for GreatAmerica Leasing Corporation in Cedar Rapids. Great America is the largest privately-held small ticket leasing company in the United States. Dave has over fifteen years of IT-related experience in Project Management, Technical Training, Systems Engineering and IT Leadership. Dave is a member of Iowa Contingency Planners since 2008, and also servers on the United Way of Eastern Iowa IT Committee. He holds a degree in Management Information Systems from the University of Northern Iowa and an MBA from the University of Iowa. 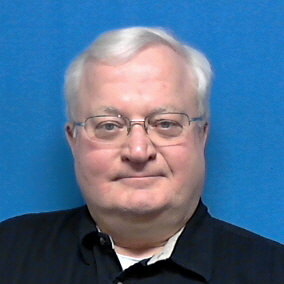 Dale Sanders , Certified Business Continuity Professional (CBCP), has 35 years of experience in Information Technology, emergency management and public safety. He has used his experiences to develop Business Continuity and Disaster Recovery solutions for several Des Moines companies. Dale is a Disaster Recovery Specialist for UnityPoint Health Information Technology and oversees Emergency Operation Planning. Dale is also a member of Infragard and Safeguard Iowa Partners. Heather is the Director of Risk Management and Business Continuity at Integrated DNA Technologies, Inc. in Coralville. She has been with IDT for 15 years and has been a member of ICP for 2 years. Heather recently earned her CBCP designation from the Disaster Recovery Institute International and is working on her Master of Science in Business Continuity, Security, and Risk Management from Boston University. In addition to overseeing RM and BC programs, Heather manages the EHS department and emergency Hazmat spill response teams for IDT. 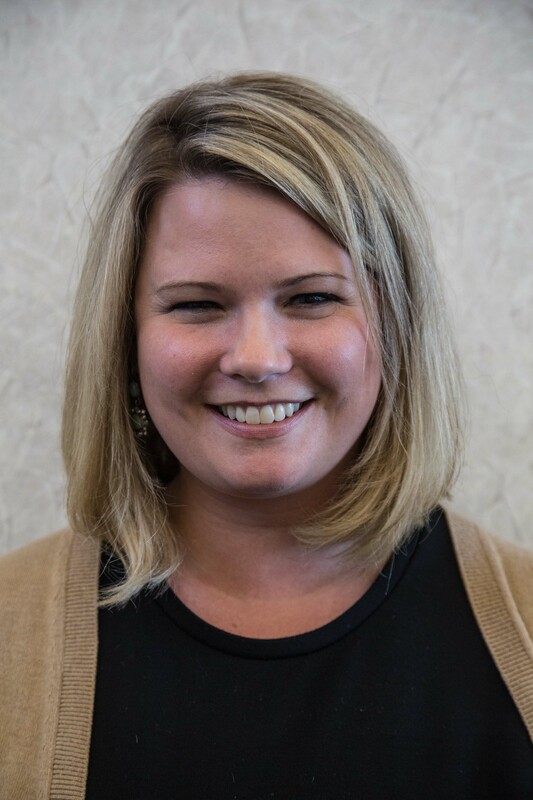 She is an active participant on the Johnson County Local Emergency Planning Commission as a private organization representative.